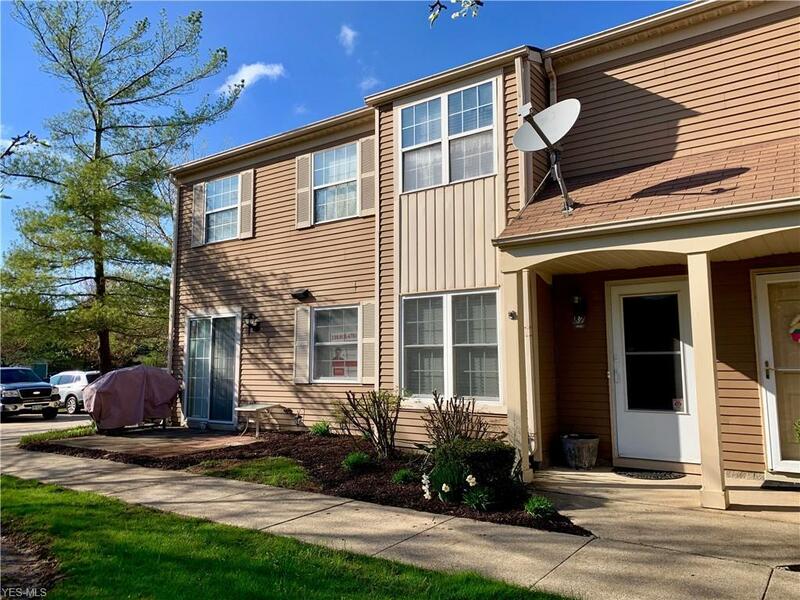 This three bedroom condo is waiting for you to make it your new home! The first floor is open with a spacious living room and dining area which include new flooring and Pella windows (2018)which gives you ample lighting. 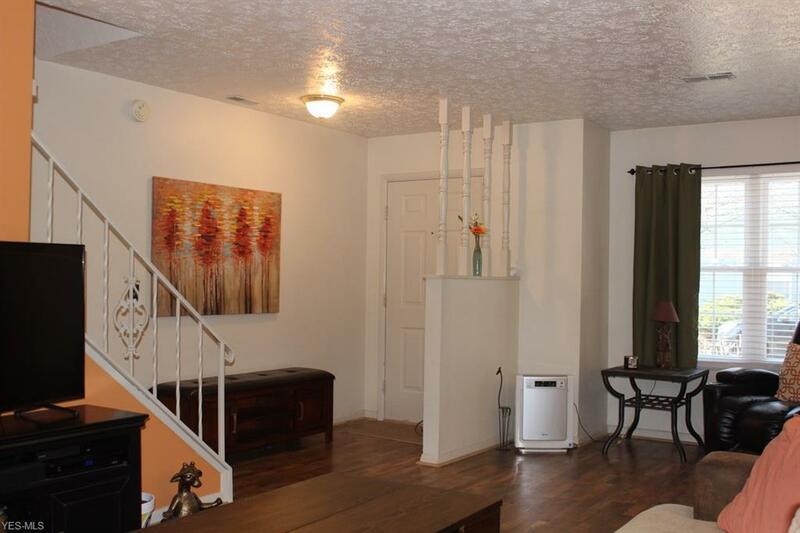 The kitchen has plenty of storage, and opens out to your patio, perfect for relaxing on a beautiful sunny day. The laundry room/mud room is off the attached garage with an additional first floor bathroom. 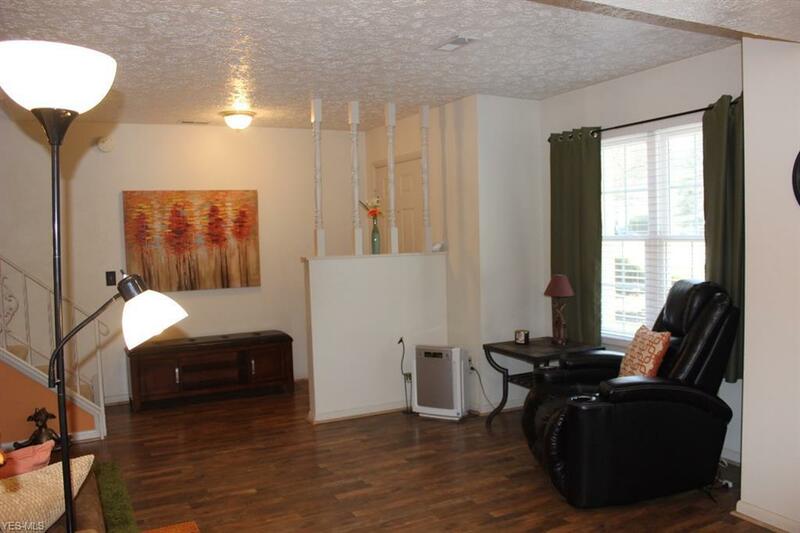 There are three bedrooms and a full bath on the second floor. You'll be just steps away from the private pool offering lifeguard supervision all Summer long. Retail shops and restaurants are just minutes away along with easy access to highways and the turnpike. 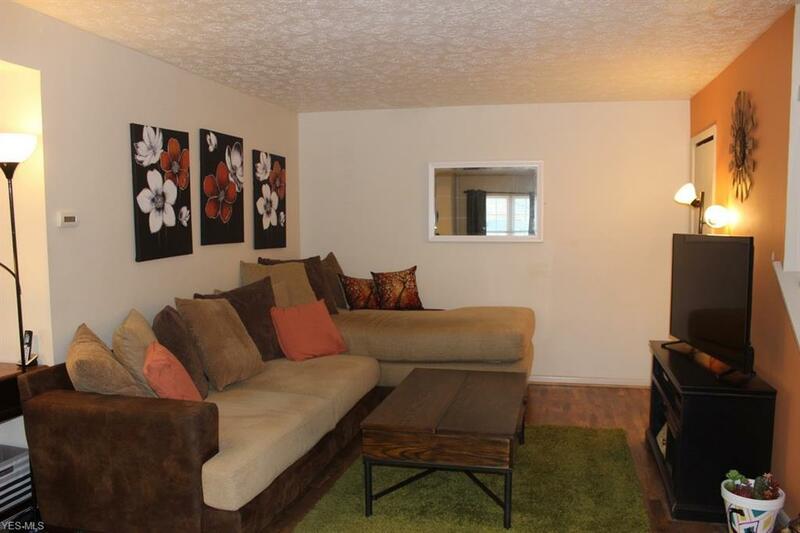 This centrally located condo is only 20 minutes from both Cleveland and Akron! In addition to the new first floor Pella windows and living area flooring, the newer garage door was installed in 2016.